When it comes to getting more traffic, clicks and conversions, a digital marketer’s job is never finished. We’re continually hypothesising, testing, analysing and tweaking, in a bid to increase the website in question’s performance. 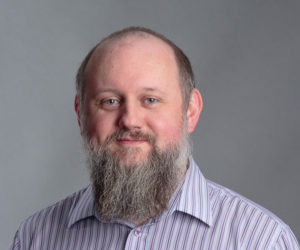 Recently, we’ve seen lots of noise about SEO A/B testing, and some subsequent confusion on what the difference between conversion rate optimisation (CRO) and SEO A/B testing is. In short: CRO focused testing creates multiple variations of the same page, while SEO focused testing splits groups of pages into control, or variant. In SEO A/B tests, there is only ever one version of each page. This is because CRO is testing how changes impact the users’ behaviour, while SEO testing looks at how changes impact traffic and rankings. CRO is the act of optimising your site for the user, in order to increase the number of visitors who convert. A conversion could be anything from signing up to a mailing list, to requesting a call-back, to completing a purchase. Once the test has finished, we can analyse the data, segmenting the traffic by variation to see how it was impacted. If a hypothesis is proven to be statistically significant (the variant page has more conversions), we can roll them out permanently, and across multiple pages. Likewise, if conversions drop significantly, we know not to make these changes. 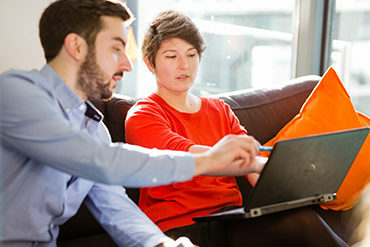 Implementing changes which have been statistically shown to improve conversion rates can improve all of your existing marketing efforts, as it capitalises on existing traffic (whether that’s from paid, organic search, social or email) to improve revenue, lower cost per acquisition, and increase profits. 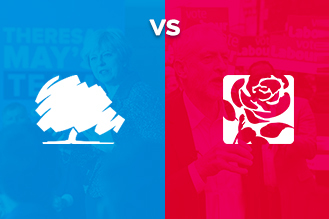 Conservative vs. Labour – which website will best convert voters?